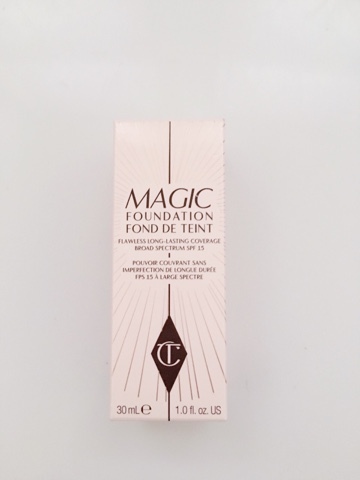 I have been waiting to try the Charlotte Tilbury Magic Foundation from the first day I heard about it. The promise of a flawless coverage is right up my street. The higher the coverage the better for me. 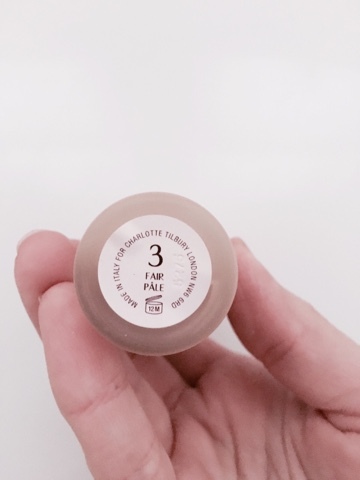 I purchased the foundation in the shade '3 fair/pale'. It was a perfect match for my pale skin and I was so excited to wear it. Did it offer the coverage it claimed? Yes it did and I was so happy and thought I had finally found my dream foundation. 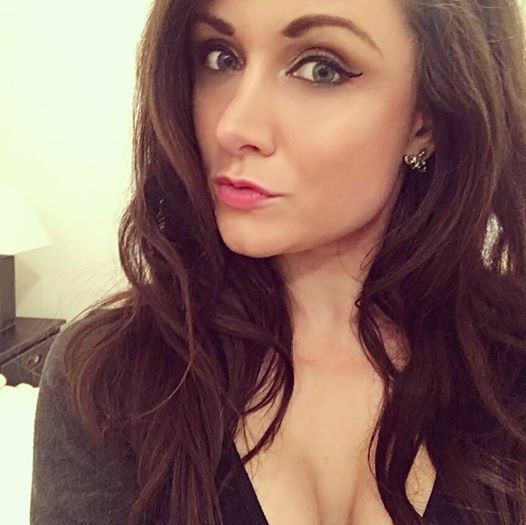 However, within 10 minutes of wearing it my skin looked very dry and the foundation looked a bit 'caked on'. After 3 hours my skin was the driest it has ever been, to the extent that my skin was flaking. I have never experienced this from any foundation I have ever tried before, nothing even close to this. At first I thought maybe I was just having a bad skin day, but all 4 times I have tried to wear it, my skin has dried out dramatically. If your skin is oily or even normal/combination then I would recommend you buy this as the coverage is absolutely fantastic, but if your skin is dry at all, then stay away. I am so disappointed as I was so excited about this, I guess I will be sticking to my MAC Studio Sculpt foundation. 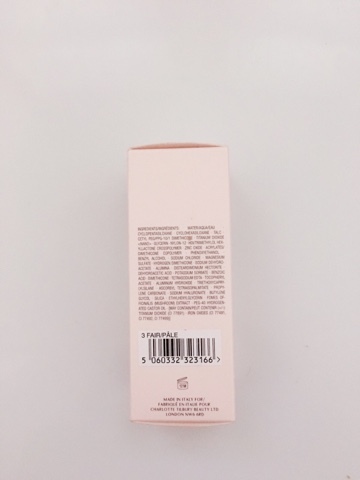 I have spoken with Charlotte Tilbury and they have been fantastic and looked at my skin and recommended their Light Wonder Foundation which is more suited for dry skin. They have exchanged my Magic Foundation for their Light Wear one which I will review for you shortly. 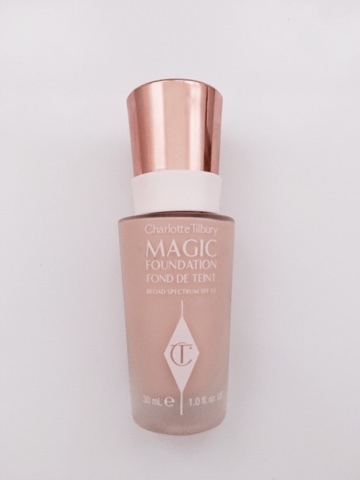 Has anyone tried the Charlotte Tilbury Magic or Light Wonder Foundations? My skin is so oily! I would like to try! I wanted to try this but I have a dry skin so i think I won't now. Have you tried Nars or Bourjois ones? I have dry skin and I really wanted to get my hand on this. Happy you did this review before I purchased it, but sad that it doesn't work with dry skin. Great product. Thanks for sharing. I have oily skin so I would like to try this. Thanks for sharing! Great review! I ant to try this once! Haven't tried this brand yet but it looks interesting, thanks for sharing your review! That is too bad, but great they will let you exchange it. But a foundation that drying sounds really strange to me. Never tried this foundation but after reading your wonderful review I'll make sure to check it out! It's a shame this didn't work for you but it's great that the company have been so good and exchanged it for you, wish all companies were like this, hopefully you like the one you exchanged it for!